H&M will be opening its 31st store at KL Gateway Mall in Kerinchi on 2nd March 2017 at 12pm.The duplex store will be packing an extensive assortment of the latest fashion trends for women, men, and kids. Launching in time with the store opening, the Spring Icons Selected by the Weeknd collection are the season’s must-have essentials for men. Featuring sharp urban pieces and fresh tailoring like the mandarin collared shirts, semi-constructed blazers and tailored pants functionally updated with a drawstring waist. In celebration of the opening, the first 200 people in line will receive an exclusive H&M tote bag and stand a chance to win shopping vouchers worth up to RM500 in a lucky draw. There will also be RM50 shopping vouchers up for grabs for fans who queue up on opening day. 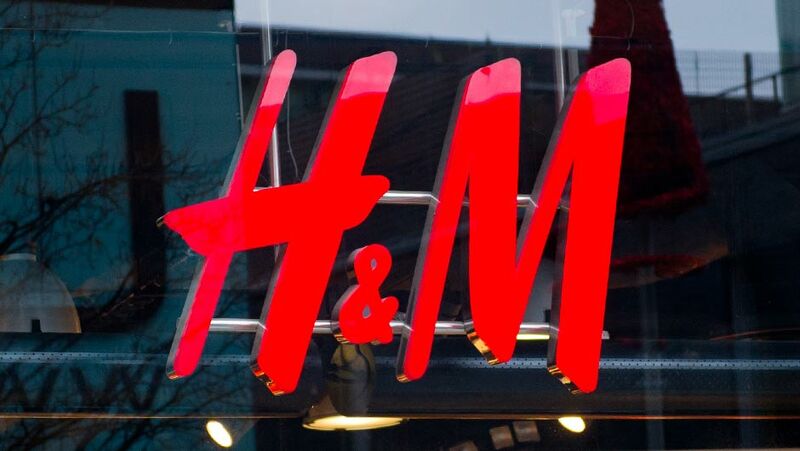 All vouchers are valid only on the day of the opening and at H&M KL Gateway only.